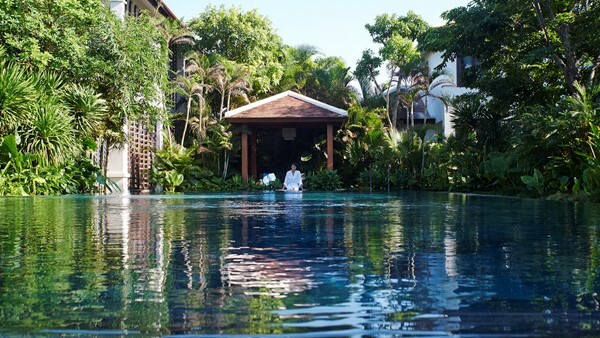 Pampering is the order of the day at Vietnam’s Fusion Maia. Sitting alongside a stretch of pristine bamboo-backed beach near the 16th-century town of Hoi An, it offers easy luxury at every turn: the spacious villas have private pools, the 4 restaurants serve everything from Asian-style tapas to burgers, and – best of all – indulgent spa treatments are included in the room rate. The Maia Spa is hidden in a jungle-like garden with its own adults-only pool and offers all the relaxation you could need: steam room, sauna, massages, scrubs, manicures – the lot. And if you’re here en famille, the little ones won’t be left out while you’re being treated – the Mini Maia spa offers manicures, pedicures and foot and head massages for kids, as well as other fun such as cookie decorating and ‘laughing yoga’. 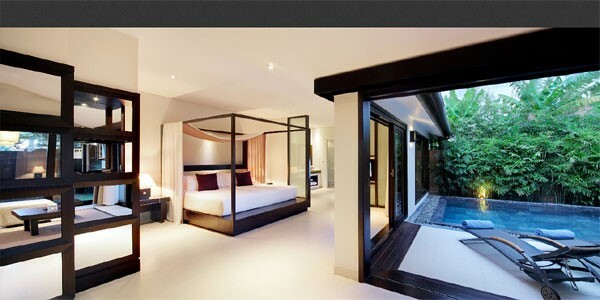 Rooms: Arranged around an impressive central reception and restaurant are the 87 generously sized villas. Most are 1-bedroom Pool Villas, but there are also larger 2-bedroom Spa Villas with a kitchenette, ocean-view Beach Villas, and a Deluxe Beach Villa with a sea-view pool and 2 huge rooms. Identical in layout and décor, they all have a sitting room at one end and a bedroom and bathroom with a black granite sunken tub at the other. The floor-to-ceiling windows lead out to a private garden with a shady seating area, a patch of lawn, and a plunge pool where you can drift from one end to the other without any effort. Food: There are 4 restaurants to sample: main restaurant Five; the poolside Fresh (which will also bring food to your lounger, including great burgers); the bar Tonic, which serves Asian-style tapas and sublime cocktails; and the hotel-owned Fusion Café in nearby Hoi An. We ate some winning dishes at Five, including rice-noodle open ravioli with crispy duck. 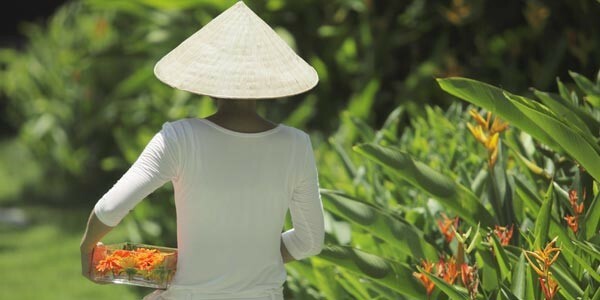 Fusion Maia also has a ‘Natural Cleanse Programme’ offering raw Vietnamese food to help improve your wellbeing. Breakfast is a serious business with a huge spread: fruit sushi, just-baked pastries, meats, yoghurts, fresh juices and eggs. 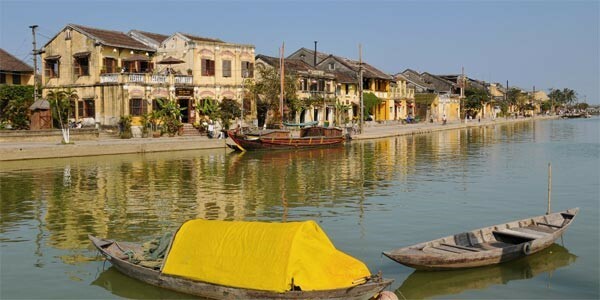 For a change of scene, we’d highly recommend taking the free hotel shuttle into Hoi An and wandering along the riverside until one of the eateries tickles your fancy – our favourite was a delicious traditional Vietnamese feast at Miss Ly’s. 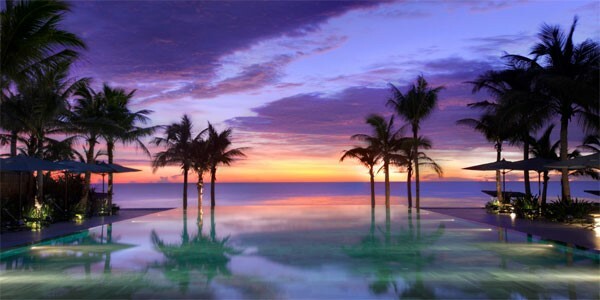 Author’s tip: If coming from Hué, hire a car and driver to take you along the coastal route to Fusion Maia. You’ll pass paddy fields, duck herders and local fishing boats before going over the Hia Van Pass with its spectacular views of the azure waters and bright yellow beaches below.